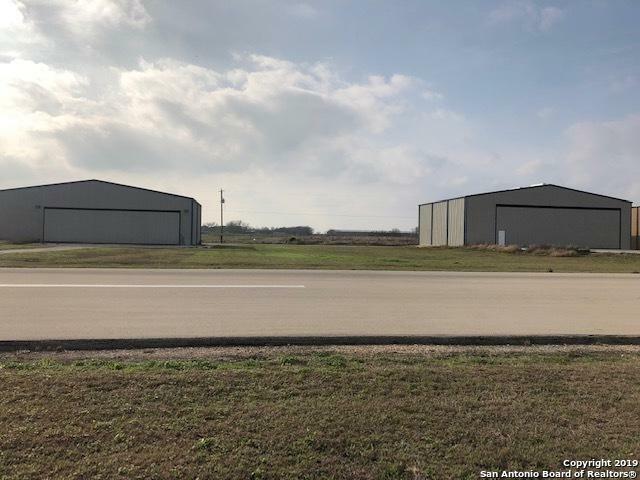 This incredible private Airport lot is quickly accessable from Seguin and Minutes from New Braunfels via Hwy 46. 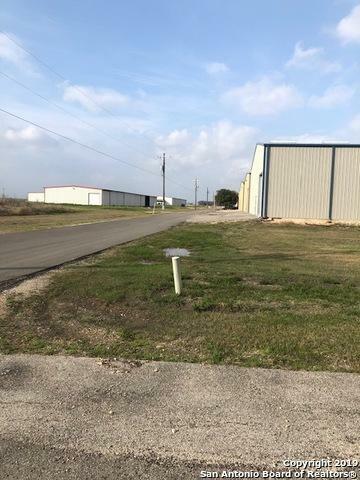 It is a flat lot with only a small strip at the paved runway in the flood zone. (See the Survey). 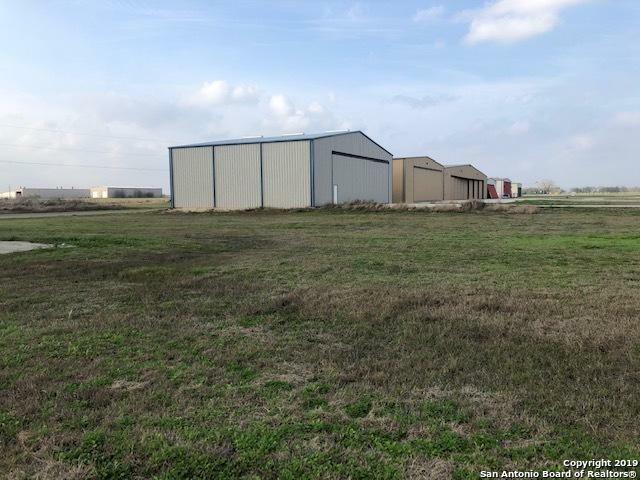 The Restrictions allow for a residence in or above the Hanger that can be built on this lot. The Runway is lighted and paved for approx. 3400'. 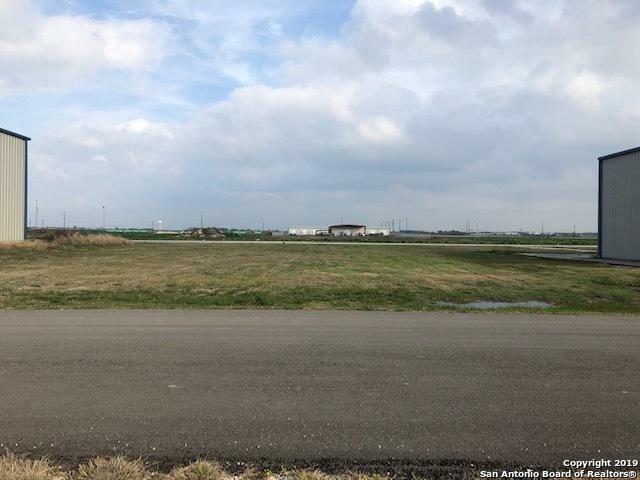 Come and see the one of the few lots left to build on, at the edge of the runway. Listing provided courtesy of Lynn Phillips of Coldwell Banker D'ann Harper.